I didn’t write on my Blog. Yep, and I have a feeling like a big heavy ball-and-chain is holding me back from writing in the new until I say farewell to the old. So here’s some of my ‘didn’ts and dids’ for last year . . . I didn’t go to Europe but I went to California where my grandson is an animator with Disney and we got a personal tour. How many grandmothers do you know have a grandchild that works in a building with Mickey Mouse’s top hat on top? I didn’t go to the opera but I did go to a few simulcasts at my local theater and experienced Tannhauser–4 hours of magnificent Wagner. I did go to Lincoln Center last fall for a NYBT performance. I have a daughter who loves dance, especially ballet, so it’s my treat every year for her birthday and she buys dinner. Last year was the best–in three acts, the first was classical ballet, tutu and toe, performed to a Mozart Divertimento; the second was modern dressed in tight black and white–I liked this one best, but the third and longest act was a series of beautiful waltzes with gorgeous flowing dresses and tuxedoes. So Elegant and full of grace. I didn’t see ‘Hamilton’ but I saw ‘Cagney’ and left singing “I’m a Yankee Doodle Dandy”. I did go to the Brooklyn Museum to focus on Judy Chicago’s ‘The Dinner Party’. It’s the seminal work of the feminist movement of the 70’s. 39 porcelain place settings quietly await their famous guests while 999 more names of great women in history are scrolled over the porcelain tiled floor. It’s powerful and brought tears to my eyes. Finally, I ended the year with all my family around me. This was the first time we’ve all been together in several years–22 of us and growing–and wow! can they eat!!! Frankl survived Auschwicz; his wife, parents and brother didn’t. His best selling book Man’s Search for Meaning has sold over 9,000,000 copies. And for Summer Travelers . . .
Edward Paul Abbey (January 29, 1927 – March 14, 1989) an American author and essayist and early environmentalist. I think I like that, but I’m not sure why. If you figure it out, let me know. I Like That! 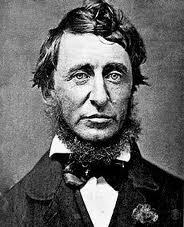 Henry David Thoreau wrote . . .
“Morning is when I am awake and there is a dawn in me. 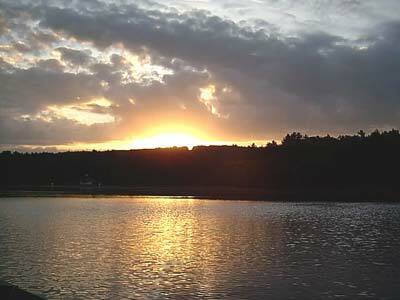 . . To me, awake is to be alive.” (Walden, 1854) Yes, I Like That and that’s really Walden Pond! Awakening to a dawn in me conjures up lovely images; a flower gradually opening to the morning sun, the early morning sun–for me, Venice in the early morning sun glowing in a violet haze–I saw that once; the luscious idea of waking in the morning after a good night’s sleep, stretching, wiggling my toes, waiting just a moment before I open my eyes to let in the world. A moment that is singular, mine alone. Henry David Thoreau (1817-1862) spent two years in a small house at Walden where he writes, “I went to the woods to live deliberately, to front only the essential facts of life, and see if I could not learn what it had to teach, and not, when I came to die, discover that I had not lived. While he was in the woods, living deliberately, he deliberately clashed with organized society by refusing to pay his taxes because he disapproved of the Mexican War and slavery. Out of this incident came his essay titled “Civil Disobedience”. 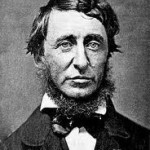 Story goes that Ralph Waldo Emerson, his friend, came by the jail and taunted, “Henry, what are you doing in there?” to which Thoreau replied, “What are you doing out there?” I don’t know if its true but I like that. And his most popular quote from his concise and eloquent prose . 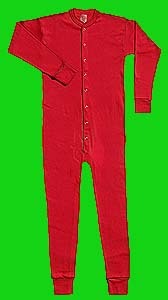 . .
Did you know that Walt Whitman liked to wear Red Union Suits. I like that!!! Yes, he did, and I got it from a Whitman Scholar. Some years ago, a guest professor gave a lecture in a graduate Literature class I was taking. 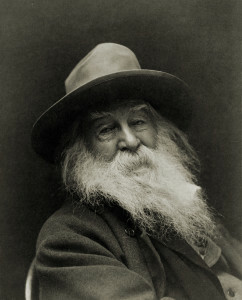 He arrived in blue jeans, red underwear showing under a plaid shirt with rolled-up sleeves and with a frazzled gray beard, he looked authenic Whitman. Once he informed us about the long johns, also called Union suits, well, that was it for me–I love trivia. Walt Whitman died in 1892 but in 1895 the Montgomery Ward Catalog was selling Union Suits for 10 cents a piece–I checked it out. Wonder what he paid? 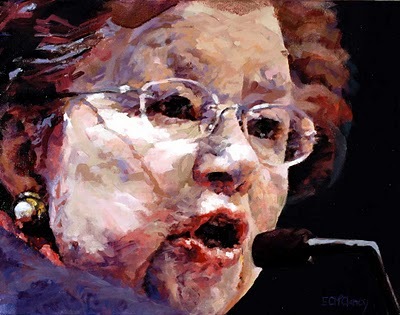 Congrats to Senator Barbara Mikulski of Maryland . . . In Herstory, I Like That! 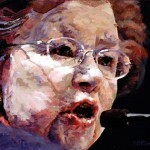 who has served longer than any other woman in the US Senate!!! She’s been there 35 years. When she arrived, there was only one other woman there. Do you know who? I don’t, I’m going to have to look her up. Now there are 17 women in the US Senate. I LIKE THAT!!! Only a couplet expressed in iambic pentameter, the most common meter, but, oh, so powerful. This was Dickinson’s gift. A shy woman, she rarely left her house, and later in life, she rarely left her room, observing life through the lace curtains at her window. Perhaps that is the reason she took to wearing white, thinking she would blend in, but guests and passers-by would know she was there from the flutter of the curtain. Dickinson was born in 1830 in Amherst, Massachusett. 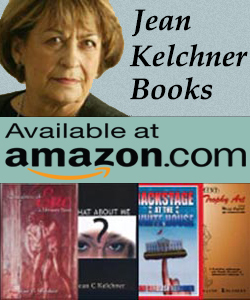 Read her poetry during Women’s History Month. I LIKE THAT! Nancy Horan writes in her novel “Loving Frank” that. . .
“the horizon is the hem of heaven.” Yes, I like that!! !